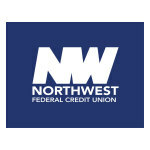 HERNDON, Va.--(BUSINESS WIRE)--Northwest Federal Credit Union’s President and CEO, Jeff Bentley, was recently appointed to the Montgomery County Chamber of Commerce’s Board of Directors. Northwest Federal opened its first branch in Maryland on November 5th, 2018 in Rockville. “We are thrilled to welcome Northwest Federal Credit Union to Montgomery County. 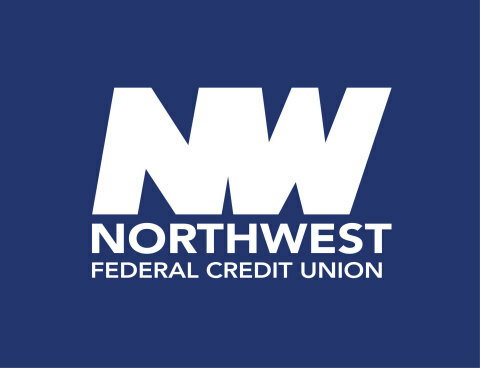 We applaud Northwest Federal’s commitment to support our community. 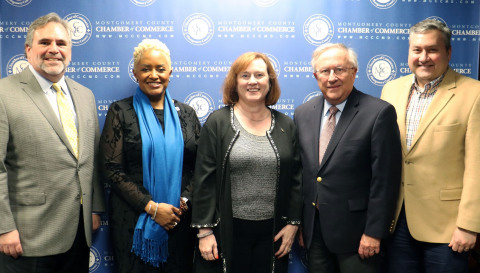 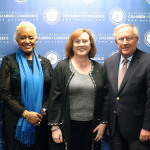 As the only credit union on our Board of Directors, we look forward to benefitting from their unique perspective,” said President and CEO of the Montgomery County Chamber of Commerce, Georgette “Gigi” Godwin.